TechPOS application is accessible from all portable devices such as Tablets offered by Apple, Android and Microsoft. Moreover, it is easy to configure. 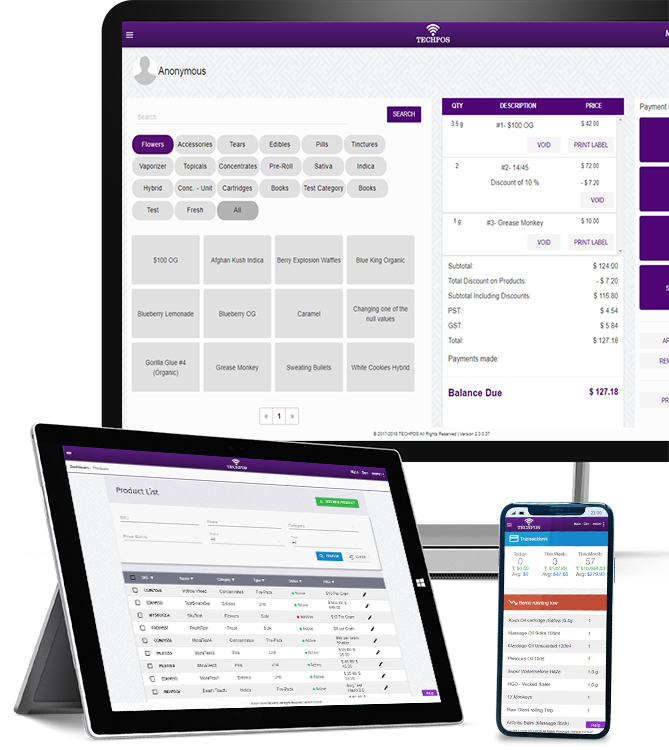 All the hardware devices can communicate wirelessly with no need of messy wires and cables to connect to your POS system.